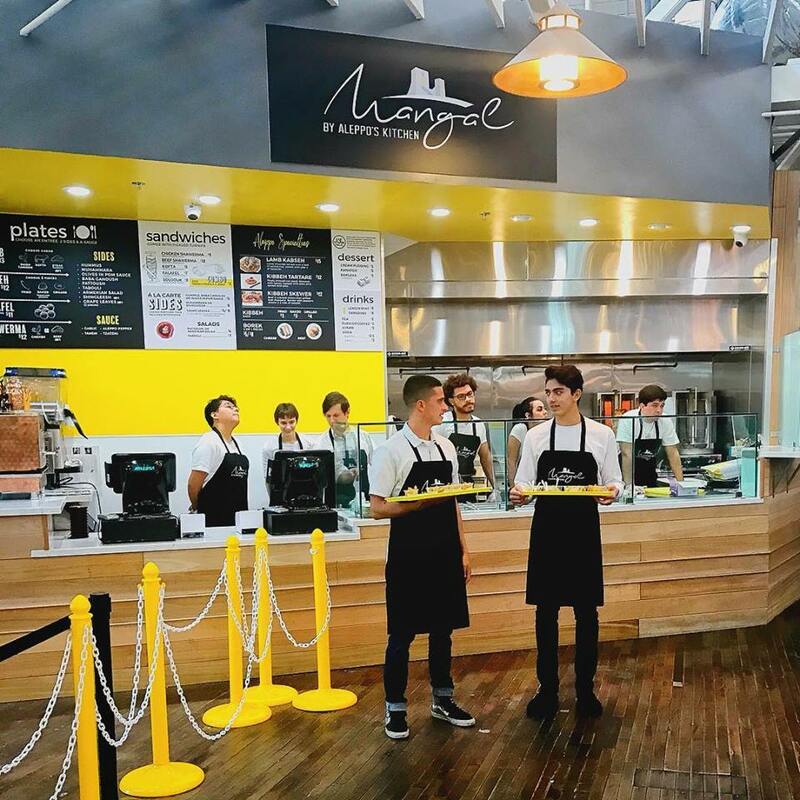 This past weekend, Mangal has finally opened at the Anaheim Packing House. 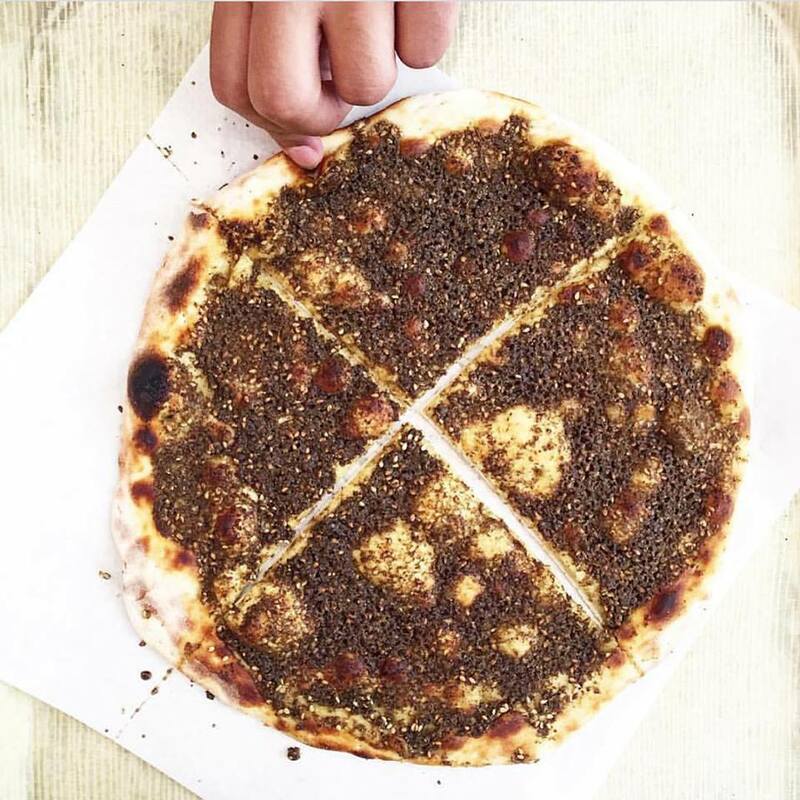 The food stand is a sister concept to Aleppo’s Kitchen on Brookhurst Street in Anaheim's Little Arabia District. 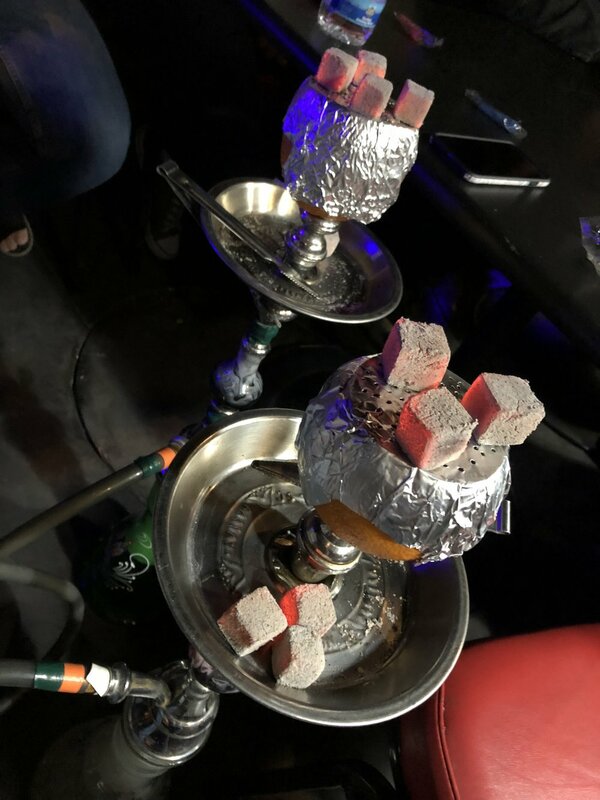 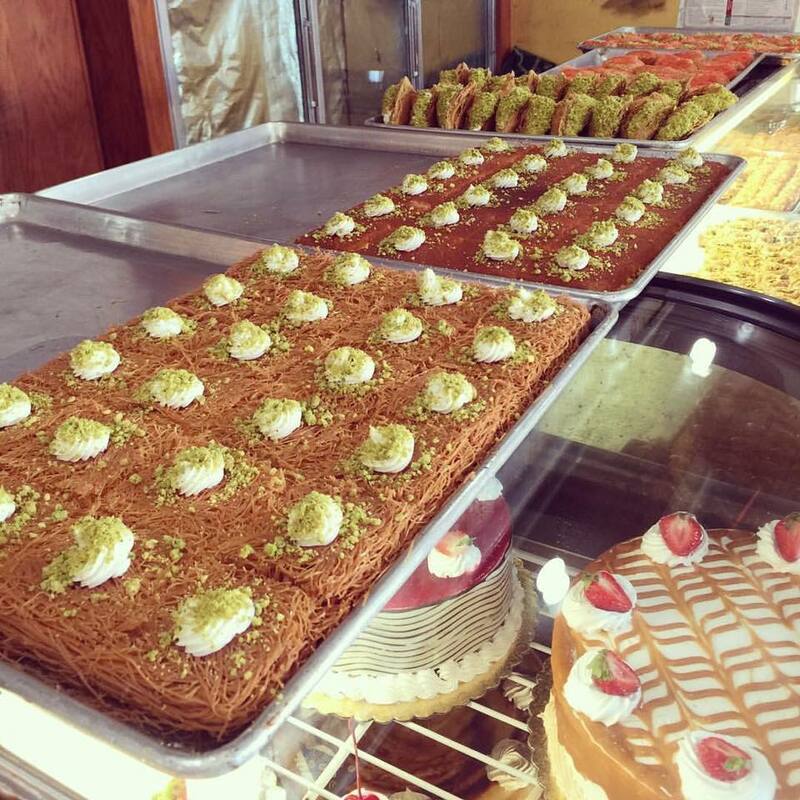 The Syrian restaurant sells popular items from the original restaurant such as grilled kebobs, falafel sandwiches, tabouli, beef and chicken shawarma and kibbeh. 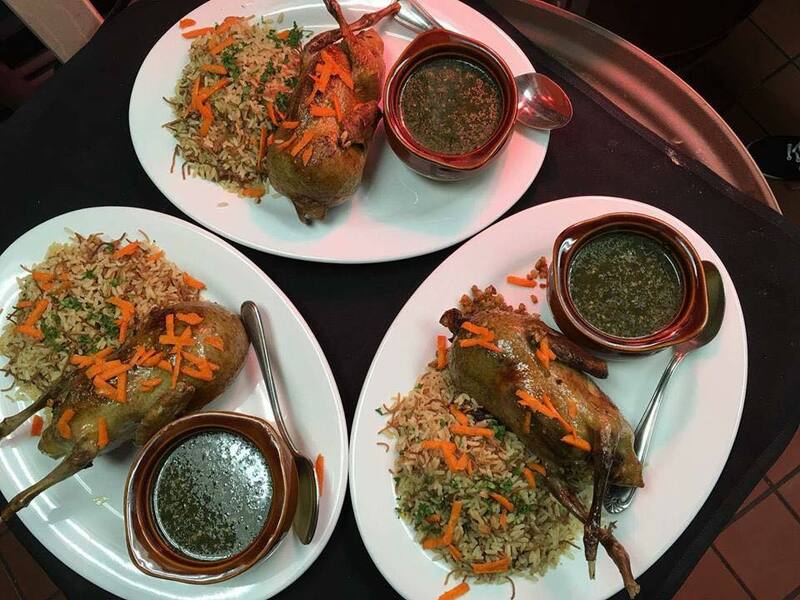 Follow Mangal's Facebook page here.